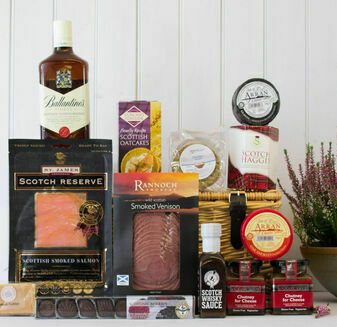 The perfect way to try a little of each of the finest quality produce that Scotland has to offer, this Scottish Taster Hamper is a wonderful gift. 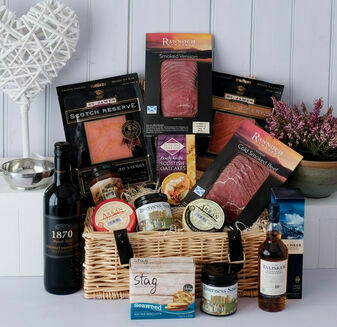 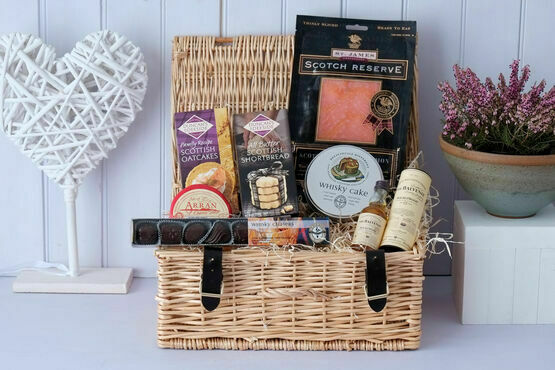 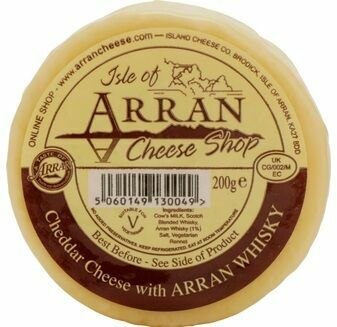 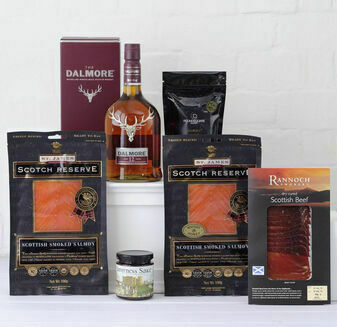 Including favourites such as Award Winning St James Smokehouse Salmon, Whisky Cake and even All Butter Shortbread, you are sure to find a taste that you love within this quality hamper. 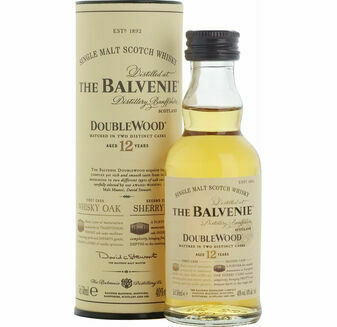 Was everything it said it would be. 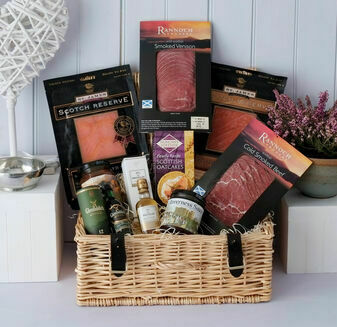 Was bought as a 40th birthday present and he loved it . 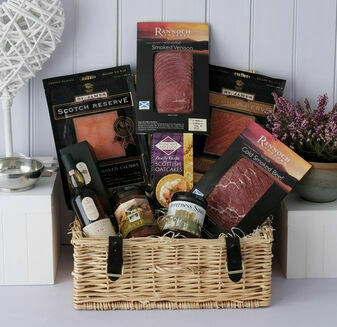 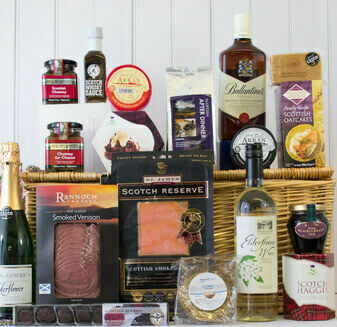 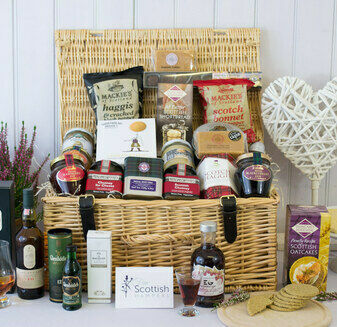 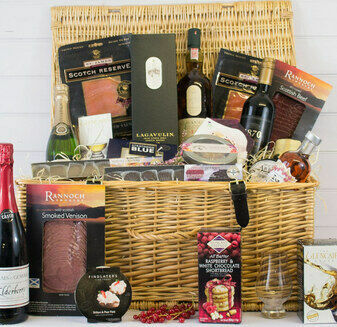 The Scottish Taster hamper was a very popular gift which really made for a good birthday celebration! 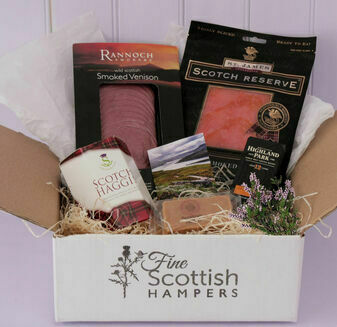 Arrived promptly in a lovely gift box, exactly as ordered. 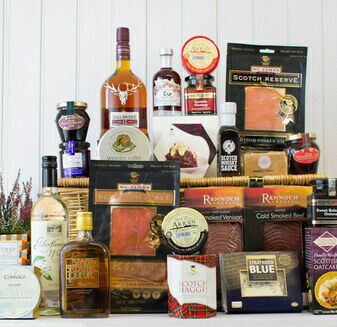 Can only recommend this Scottish Taster Hamper - the contents were delicious and showed the great culinary variety of Scotland!